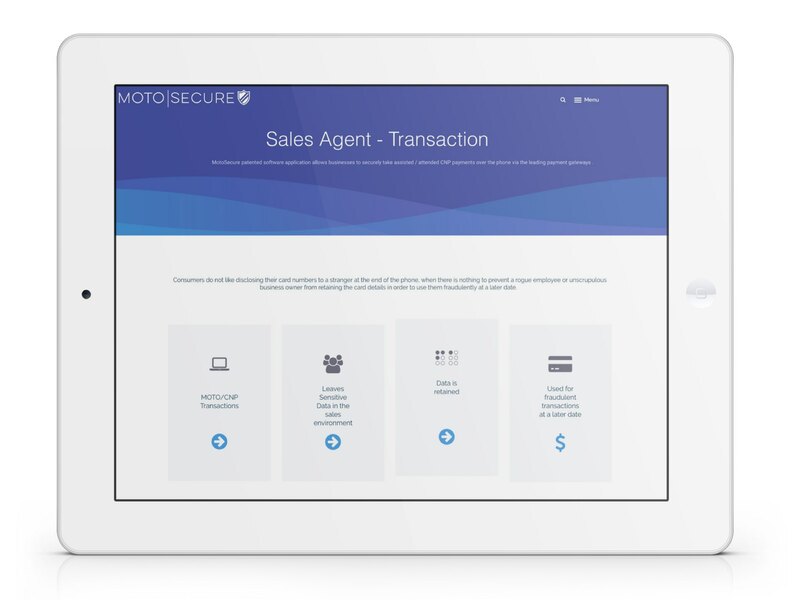 MOTO|SECURE removes the data from the sales environment. 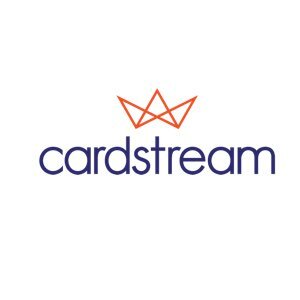 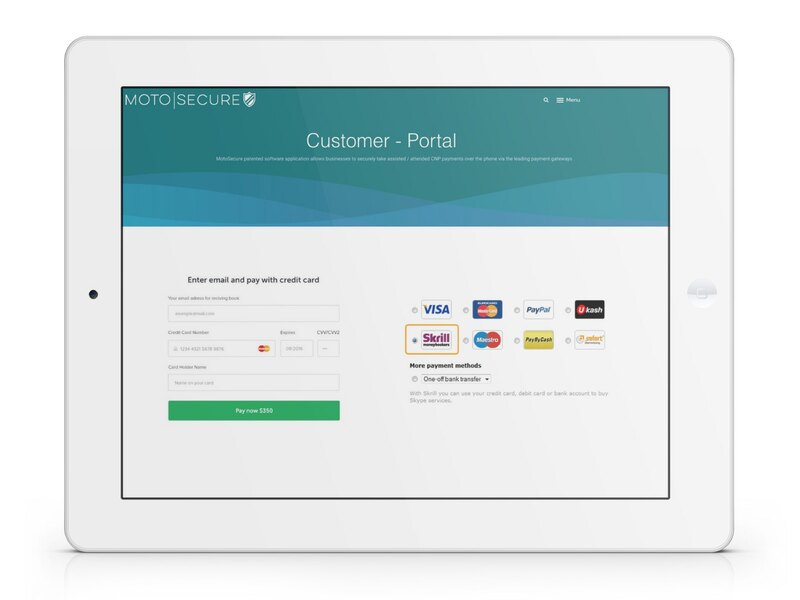 Allowing the consumer to safely input their details without disclosing sensitive card information. 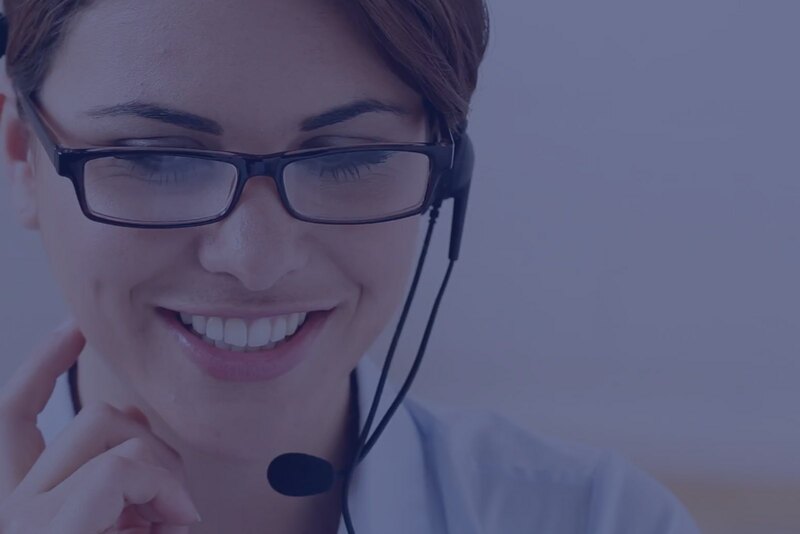 The telephone agent is never privy to the customers’ details, thus providing a PCI-DSS compliant solution. 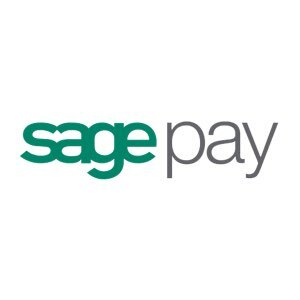 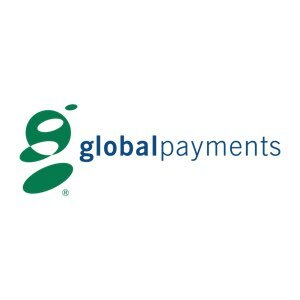 This results in a higher transaction acceptance rate and reduced charges from the bank for non-secure transactions. 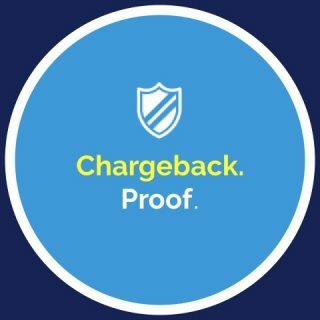 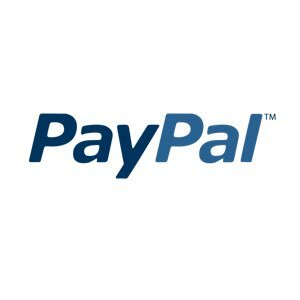 Businesses can also deliver to third party addresses without the risk of chargebacks from the merchant bank. 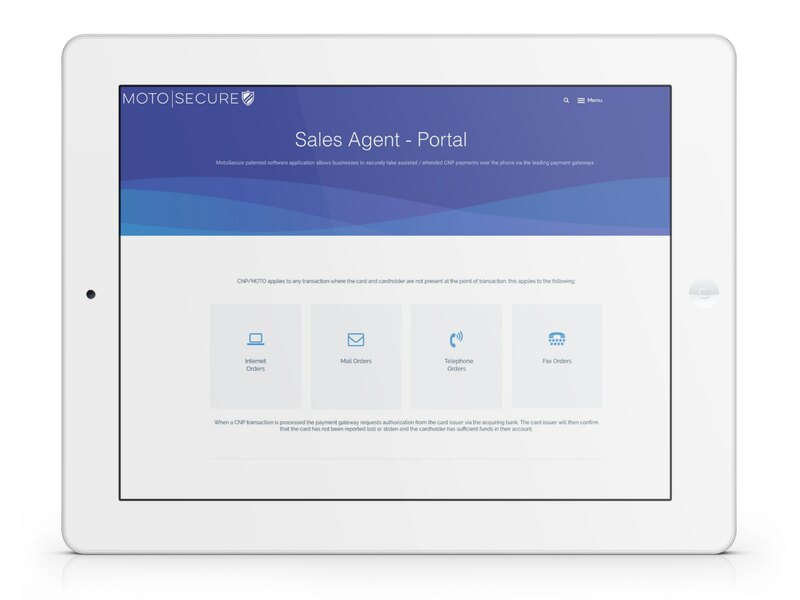 As MOTO|SECURE is purely software, it doesn’t require any connection to or integration with current phone solution. 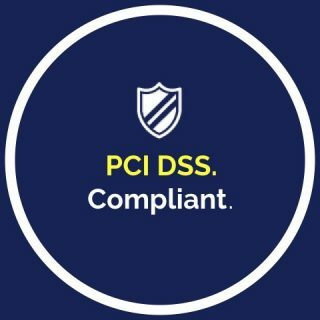 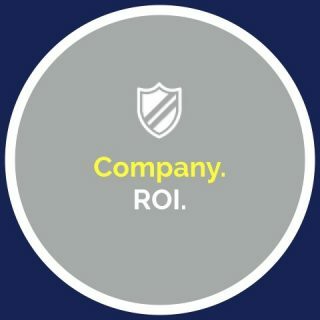 MOTO|SECURE is a 100% secure CNP payment solution that takes the entire payments environment out of the scope of PCI DSS compliance significantly reducing your risk profile. 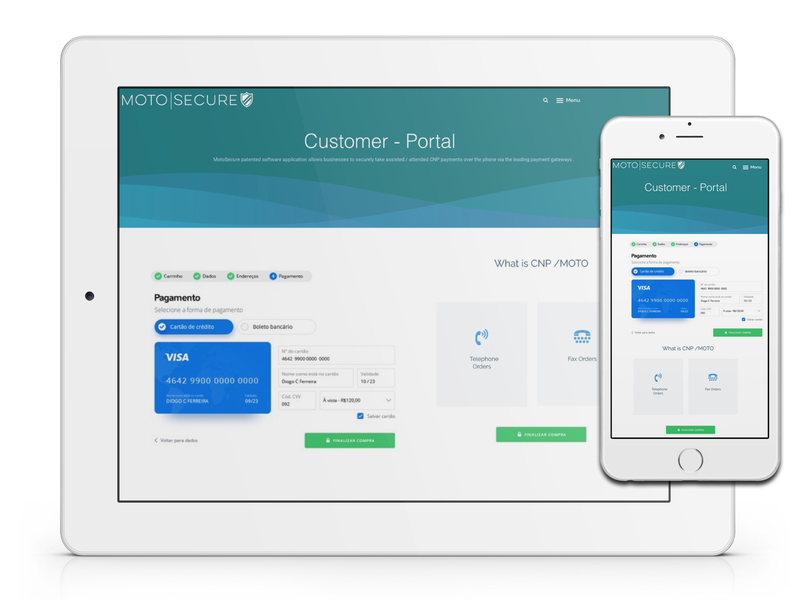 MOTO|SECURE has a significant and direct impact on reducing OPEX, increasing operational efficiency and through its -re-classification of the payment type allows processing of otherwise declined payments. 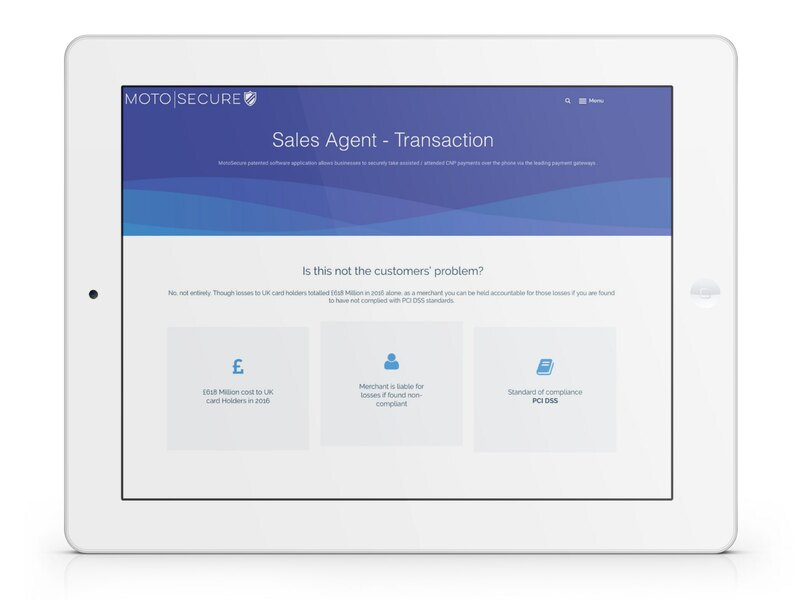 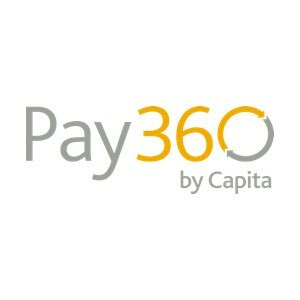 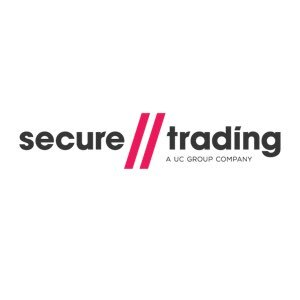 MOTO|SECURE changes the classification of the payment type from CNP to 3DS, this USP creates a wide range beneficial effects which makes MOTO|SECURE unique..
Give us 20 minutes of your time and we’ll show you how our unique fraud prevention solution can meet your needs and boost your sales immediately.    This website is provided for general information purposes only. 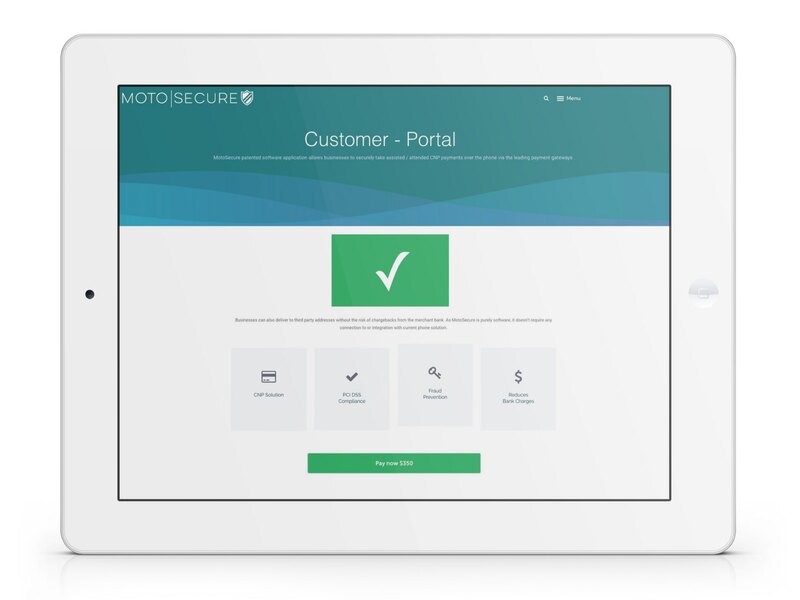 Motosecure gives no warranty nor makes any representation regarding the accuracy, completeness or quality of the content. 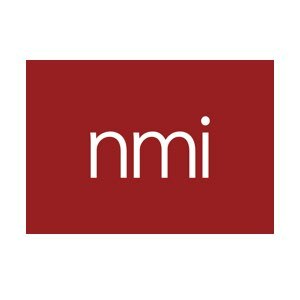 Readers should seek information and advice specific to particular circumstances before forming conclusions or taking action.